It was a day filled with live entertainment and hands-on activities. 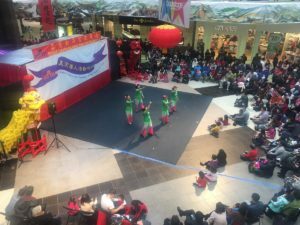 Residents brought in the official start to the Chinese New Year early Saturday at Lakeforest Mall in Gaithersburg. The celebration was sponsored by the Chinese Culture and Community Service Center (CCACC) of Montgomery County. 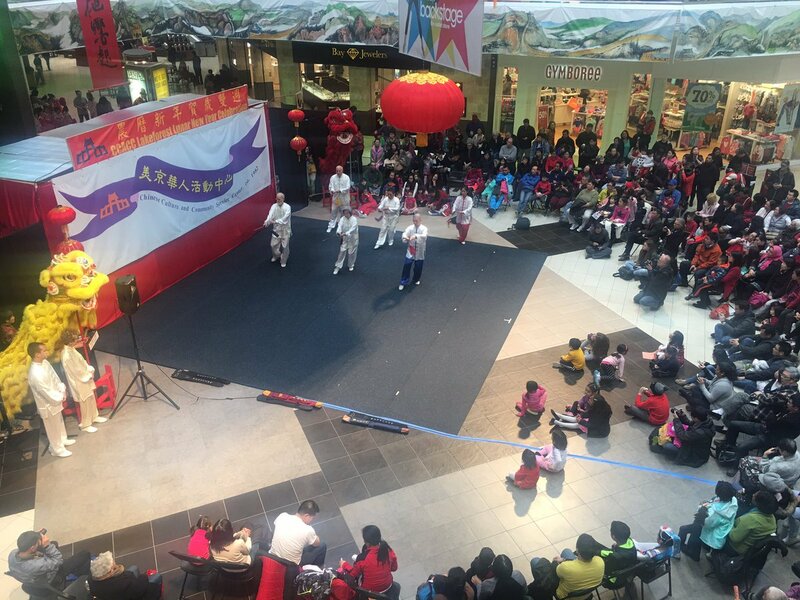 Liu said entertainers will continue to celebrate the Lunar New Year at Lakeforest Mall on the weekends until Feb. 4.